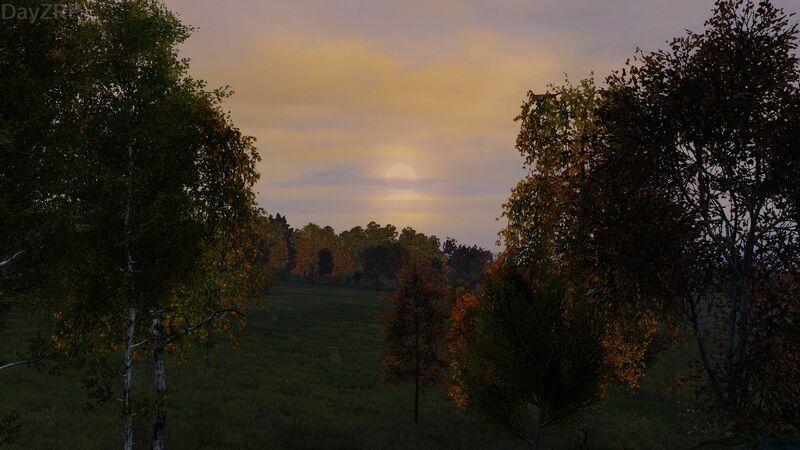 On my way to the settlement, I found the moment to take a screenshot of DayZ's nature. Too bad I missed my chances to enter in that contest. Ohwell, probably wouldn't of won first prize anyways.